If you can’t beat ‘em, join ‘em – at least, that’s the sentiment of some agents threatening to become FSBO consultants if sold data isn't better protected. Barbati says he was writing tongue-in-cheek, but argues TREB’s potential inability to keep sold data private could push a lot of agents in that direction. That frustration is shared by many sales reps, who are increasingly anxious about TREB’s upcoming tribunal hearing with Canada’s Competition Bureau in May. 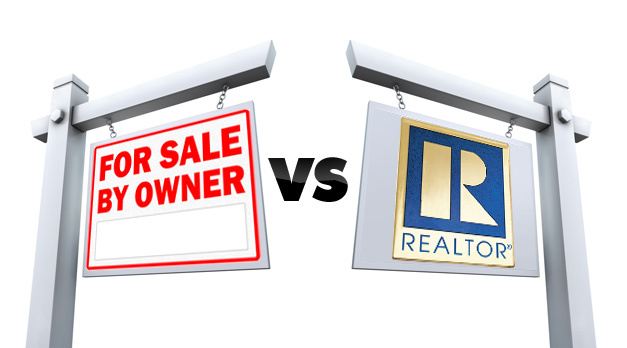 The two organizations have been in and out of court since 2011, arguing about real estate sold data, which the Competition Bureau claims is anti-competitive.